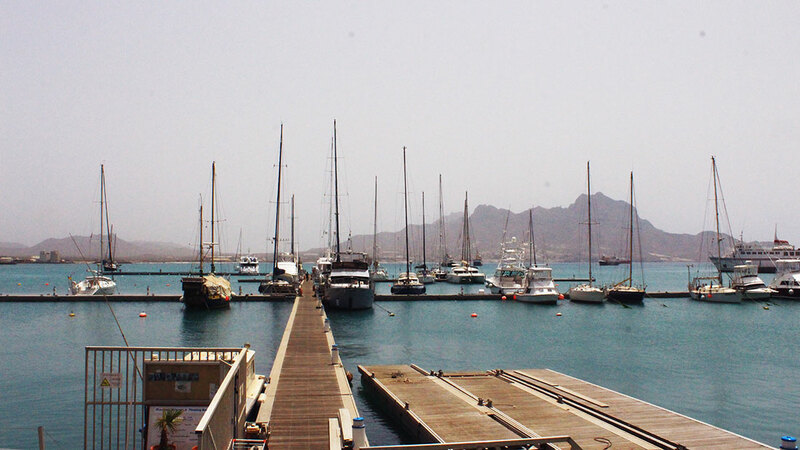 Renting a sailing boat in Sao VIcente with or without skipper. The trade winds blow 24 hours from the beginning of November until the end of June. 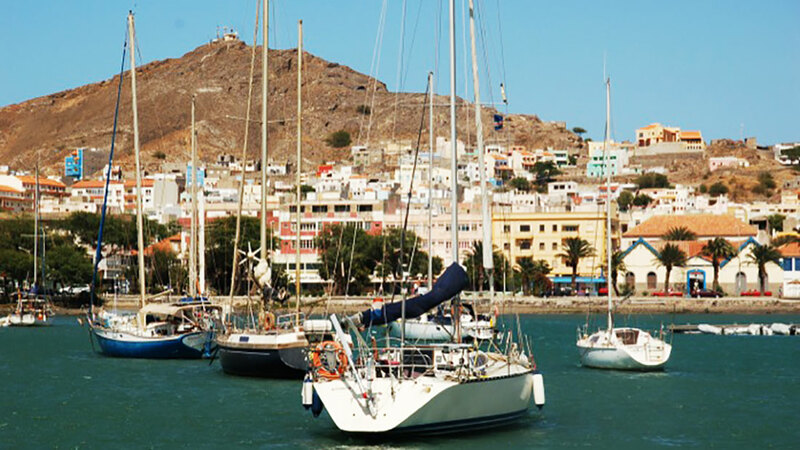 Mindelo harbor is the location of Marina Mindelo where all the sailing boats are moored. Renting a boat with and without skipper is possible. Kitesurf Cabo Verde is not specialist company in sailing. 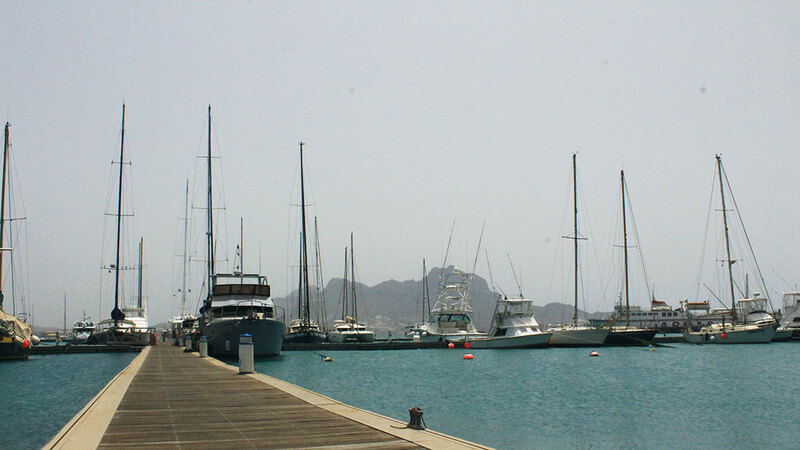 Please contact the experts at Marina Mindelo (mail@marinamindelo.cv) for more information.